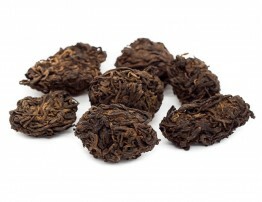 Best pu-erh tea collection from Thailand. 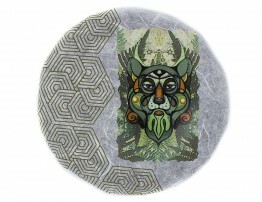 All pu-erhs are made from leaves of old tea trees growing in their natural habitat. There are no plantations of Assam bushes in Thailand. It is always 100% organic - forest trees are never fertilized or treated with pesticides. Moreover, the leaves are hand-picked and all the process is manual. 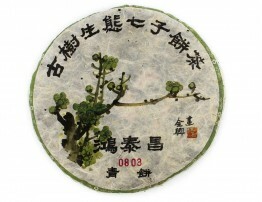 These pu-erhs have the traditional taste of Chinese tea but due to specific terroir they have their own face and that makes them unique and interesting for true tea-lovers. 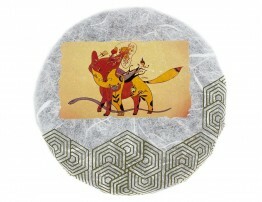 We are always seeking for good and interesting tea for our shop and constantly filling up the collection. 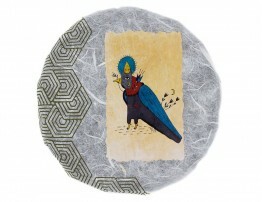 Take a look at our Burmese pu-erh’s which are also made from old tea trees material. The uniqueness of this tea is in its story. 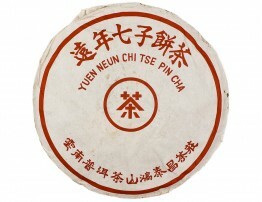 This Ripe Pu-erh is made of Thai trees (200-700-year-old) material but fermented and pressed in Yunnan (Menghai) and brought back to Thailand for storage. .. 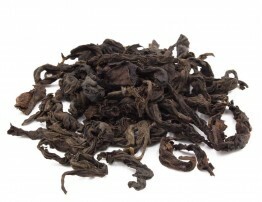 This is one more ripe pu-erh of Thai-Yunnan lineage (take a look at its elder brother of 2006). 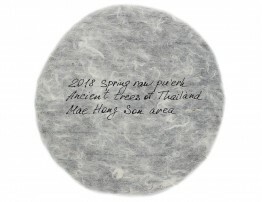 Thai ancient tea trees material (200-700-year-old trees) was fermented and pressed in Yunnan (Menghai). 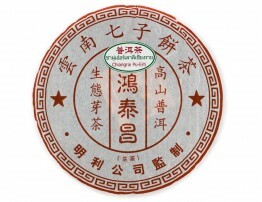 ..
2013 Ripe Pu-erh tea of Hong Tai Chang brand from Ming Dee Thai factory. Most of the trees are 200-300-year-old, grow in the natural habitat, 1300 meters above sea level. 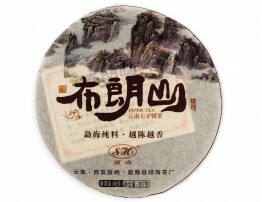 The taste is harmonious, ba..
2006 Aged Raw (Sheng) Pu-erh tea cake produced in Ming Dee factory under the Chinese brand Hong Tai Chang. Chiang Rai province in the north of Thailand. The elevation is 1300 meters. 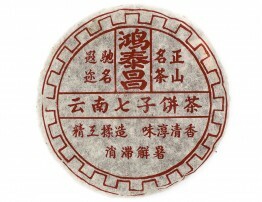 The age of the t..
Another 2006 Hong Tai Chang Aged Raw (Sheng) Pu-erh tea cake produced in Ming Dee factory. Chiang Rai province, the north of Thailand, 1300 meters above sea level. 200-500-year-old tea trees. This ca.. 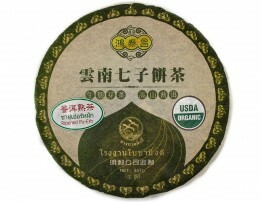 The unique Ripe Pu-erh tea of Hong Tai Chang brand. 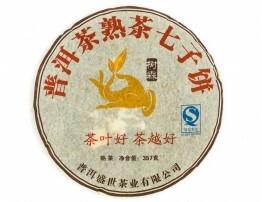 Was fermented in 2003 so delicately that now tastes like a 25-year-old Sheng Pu-erh. It is mild and fruity. Ancient Thai tea trees of 200-700 years ..
Old raw (sheng) pu-erh tea from the Thai factory that produces pu-erhs under the name Hong Tai Chang. 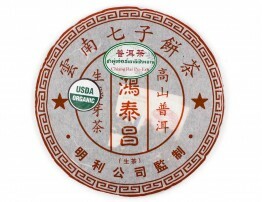 The tea is made by a Chinese master, a native of Yunnan. 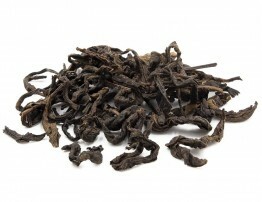 He has been making Pu-erhs for more than..
Loose-leaf Liu Bao Dark Tea (Hei Cha) from old trees, fermented in 2006. Chiang Rai province, Northern Thailand. Altitude is about 1400 meters above the sea level. 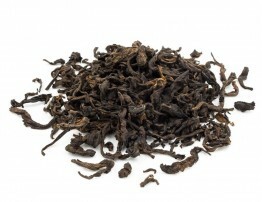 It has a thick, rich and oily taste..
Old trees raw pu-erh tea. The age of the trees is 300 years, more or less. Chiang Rai, Thailand.Sweet red apples, dried apricots, and bitter herbs form the main taste of this sheng pu-erh.Beautiful, e..
Classic raw puerh from old trees. It has a beautiful sweet aroma and smooth, balanced taste. 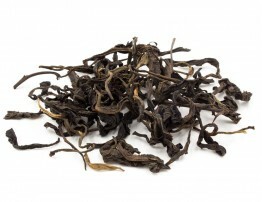 This tea captivates by the depth of its taste with notes of dates, dried apricots, and apples. 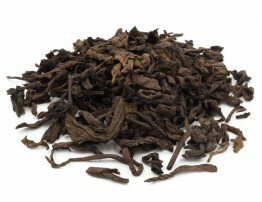 Long oily af..
For this raw (sheng) pu-erh we use leaves from a garden with trees of different age, from 80 to 700 years old. 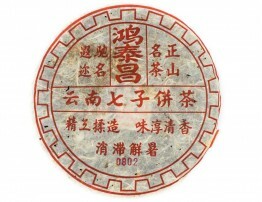 The main age of trees from which the material for “Dragon” raw pu-erh is collected is 200..
Thai raw pu-erh from 200-500-year-old tea tree leaves harvested in 2010. 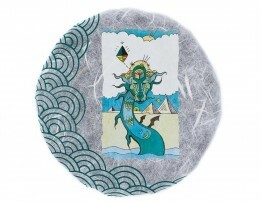 The age of material is felt clearly by the appearance and aroma of dry tea. 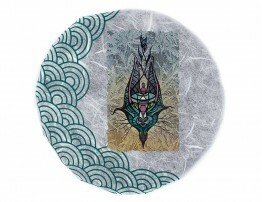 Infusion is deep, almost dark amber in color, whic.. This raw pu-erh is made from leaves harvested from the wild mountain forest with many old tea trees, aged at least 300 years and more. They can be 500 or even 700 years old.The taste of this green pu-.. 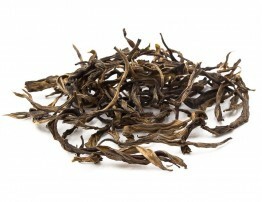 This Shu is made of 2010 mao cha from Thai 100-300 year-old trees. The current batch is fermented in December 2017. 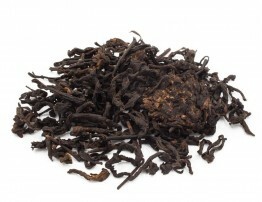 Black pu-erh made of aged material turns out to be soft. Sweet woody, nutty and fr.. Experimental craft Shou (Ripe) Pu-erh made of spring 2016 material from Thai 300-500-year-old trees. Chiang Rai province, northern Thailand, 1300 meters above sea level. Fermented in September 2016. .. 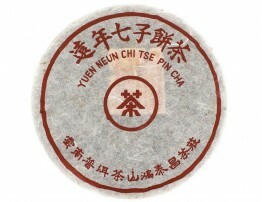 Raw pu-erh tea from 200-year-old trees of Myanmar (Burma). Harvest of spring of 2013.A beautiful tea from high-quality material and classic processing.Aroma is sweet, floral. Unlike the Thais, the tas.. 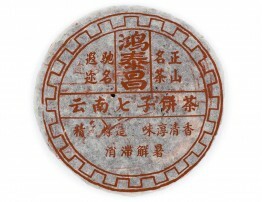 In this raw pu-erh, you can find some likeness with Chinese teas from different brands, for example, Xiaguan or Chang Tai. 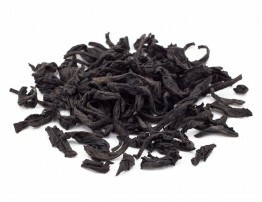 However, our Sheng (raw pu-erh) is completely independent. 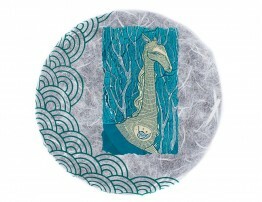 It is produced by..
200-500-year-old tea trees material harvested in 2005. Chiang Rai province, northern Thailand, the elevation is approximately 1300 meters. The taste is very smooth and thick. 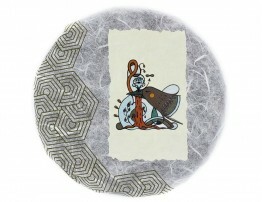 The tea surprises with i..
2006 Loose Raw (Sheng) Puer of medium roast. 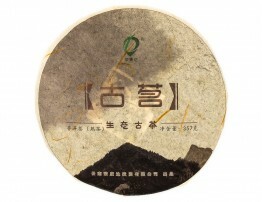 The leaves have been harvested from a garden with trees from 100 to 500 years old, altitude is about 1300 meters. A quite strong fire and significant agin..
For this raw pu-erh we use leaves from old (mainly 300-400 years) tea trees, province of Chiang Rai, Thailand. The elevation is about 1200 m. It’s our own production completely from harvesting to pac..